8 Cult Condiments You Can Buy on Amazon Prime | Valet. Condiments make everything better, right? They're the little something extra that takes your food to the next level. Of course, there are your standard, run-of-the-mill food finishers and then there are those fan-freaking-tastic condiments that blow your mind and change your meal for the better. We're talking about those here ... the ones that deserve the rabid following that they have amassed. The eight products that follow aren't exactly new, but they've all earned their hype and are definitely worth a try. What's more, you don't have to try to find them at the grocery store or locate a gourmet foodie shop. They're all available on Amazon and if you're a Prime member, they can be in your pantry in just 48 hours. We've been a fan of hot honey for some time now, but this next wave has kicked it up a notch. 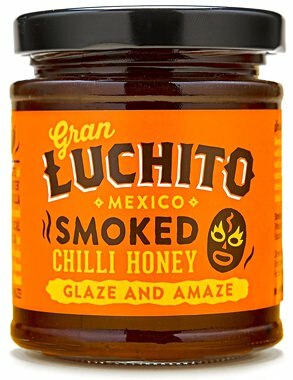 Made from Mexican honey and ground, smoked pasilla chili peppers from Oaxaca, it's a great glaze and works drizzled over cheese or stirred into cocktails. David Chang called it "the best in the world." This Japanese mayo, which you might've seen at your favorite sushi or sandwich shop, is slightly sweeter than your standard Hellmann's and packs a little umami punch. Made from a revered Oregon creamery, this is shockingly flavorful for a powdered cheese, with alternating bursts of salty sharpness, a smooth blue cheese funk and rich, buttery finish. Apparently there's over three dozen ways to use it too. 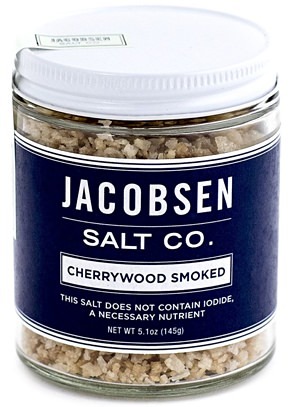 These salt crystals are hand-harvested from the cold waters off the Oregon coast, then slow smoked over cherrywood imparting just enough smoky depth for dusting on top of food. 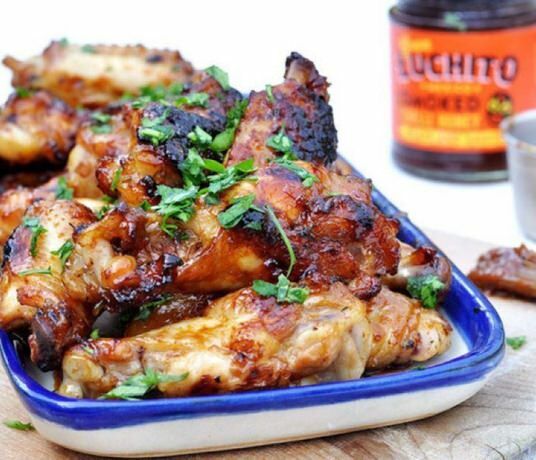 This bold spicy brown mustard, authentically made with just a few pure ingredients and no sugar, is wildly popular with Cleveland baseball fans. But it's also served in over 150 stadiums and arenas throughout the United States. Like no syrup you've tasted, this pure maple syrup is kettle-cooked in small batches and then aged for weeks in 18-year-old bourbon casks imparting flavors of butterscotch, vanilla and, well, bourbon. All the vegans you know are downright obsessed with nutritional yeast because it's the ideal substitute for cheese with its nutty, cheesy, creamy flavor. But carnivores can get down with it too since it's great on pasta, popcorn and roasted vegetables. 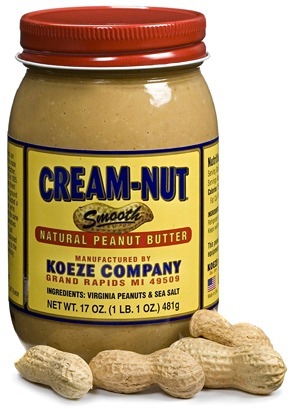 Handcrafted by the same family for over 80 years, this all-natural spread is made from Virginia peanuts—dark roasted and coarsely ground with nothing but a pinch of salt. It's velvety and intense; reassuringly familiar and yet oddly exotic. The easiest (and most portable) way to enjoy a classic drink this summer.